MCLAB's large scale plasmid preparation service provides high quantity transfection grade plasmid DNA from bacterial cultures. 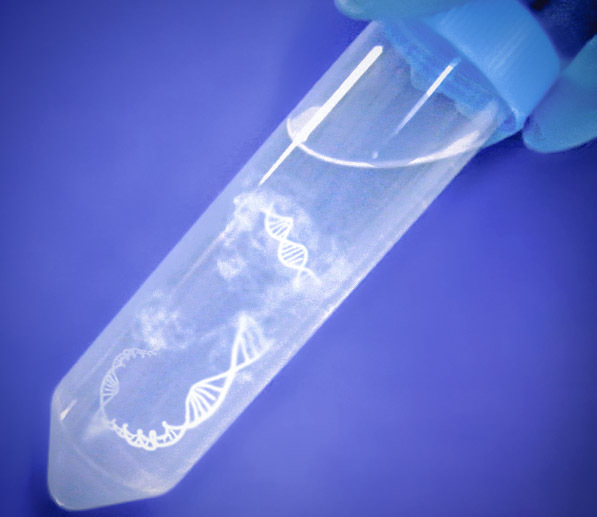 Using the streamlined production workflow and proprietary technology, we deliver purified plasmid DNA in various quantity packages within 2-3 days. We take flexible sample formats such as agar plates, stripes, glycerol stock and liquid cultures. Featuring an innovative magnetic beads purification system, the service turnaround time is 50% faster than conventional methods using spin/vacuum columns. We also provide our rigorous quality controlled endotoxin removal procedure in producing endotoxin free plasmid DNA for customers who work with direct transfection with mammalian cell lines or stem cells. With our guaranteed endotoxin free standard (<0.05 EU/ug plasmid DNA, 20 times cleaner than most other service providers), you can achieve high expression levels of the plasmid with minimal worry regarding the cell toxicity. Antibiotic options at MCLAB are ampicillin and kanamycin. If the sample needs antibiotics other than ampicillin or kanamycin, please provide a sufficient amount of the specific antibiotics for the subsequent cell culture.